Guitar Lessons: Lesson 4: One More Time! 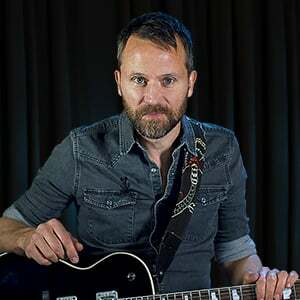 In this lesson, we will take a look at how to play a two note solo/phrase that will give cues to the band that you want to solo a little longer. 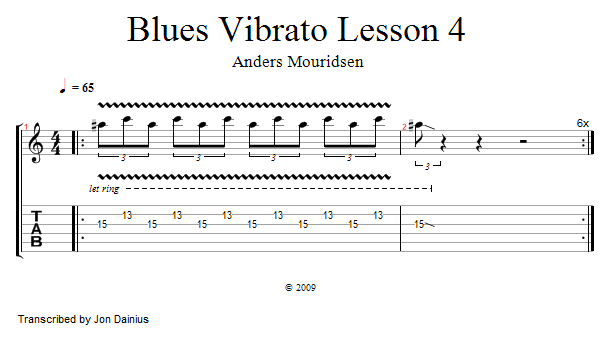 Using the key of C, playing these two notes works as a great transition that tells the listeners you are ready to play for another 12 Bar Blues. Let's check it out!